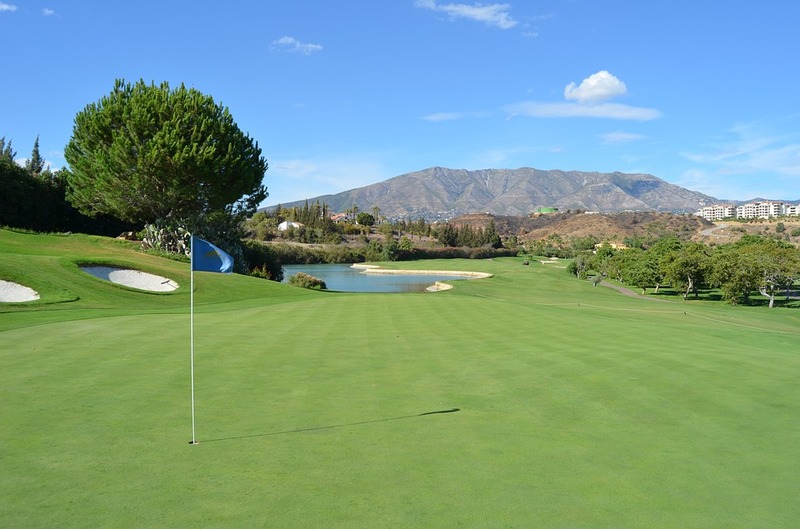 The 2018 Andalucia Masters golf tournament on the European Tour, which is taking place this week from October 18-21, 2018, at the Valderrama Golf Club located in Sotogrande, Spain. Here is a list of the prize money up for grabs for the European Tour players this week at the 2018 Andalucia Masters. The Andalucia Valderrama Masters was played in 2010 and 2011 and then discontinued until making its return to the European Tour in 2017. Graeme McDowell won this event in 2010 and Sergio Garcia was the 2011 and 2017 winner. Sergio Garcia is the host of the 2018 Andalucia Valderrama Masters. Total prize money up for grabs at the 2018 Andalucia Valderrama Masters is $2.32 million. All prize money listed below is in American dollars converted from Euros at the current exchange rate.